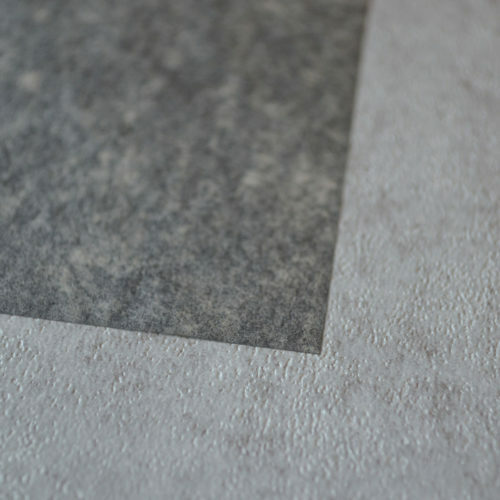 Layer Glassine between photos, prints, drawings, etc., to protect against smudging, and damage during storage. 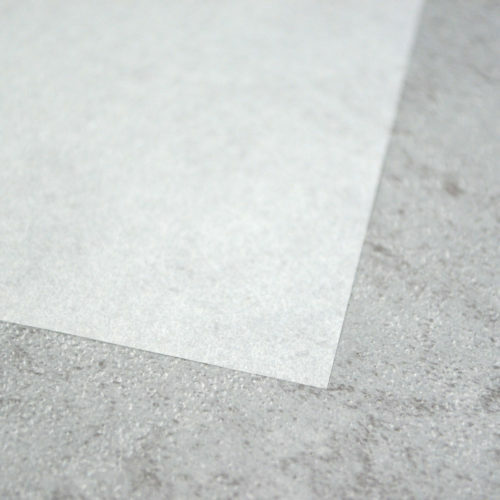 The anti-static properties inherent in Glassine make it the perfect sheet for protection and storage. 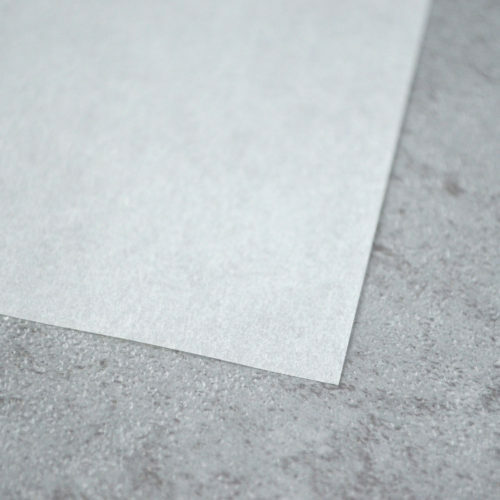 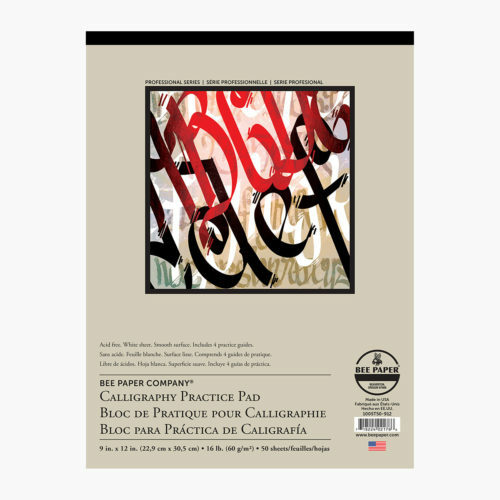 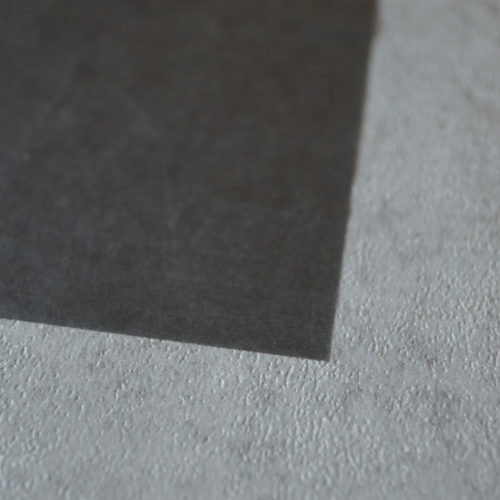 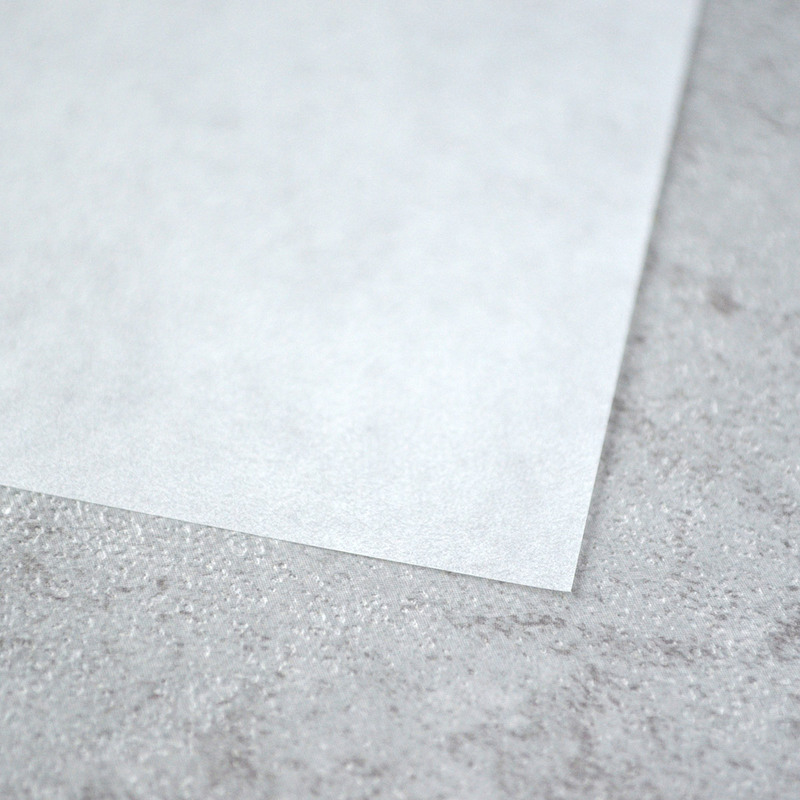 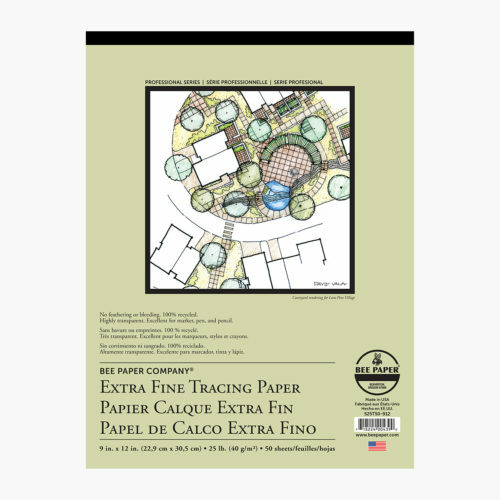 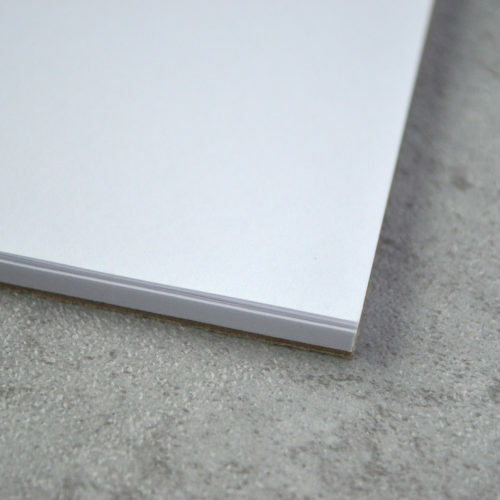 Options Available: Pack containing 100 sheets of 24″ x 36″ glassine paper.